WHY remote maintenance? Calling via mobile phhone is not the same like being there. That's why each year Billions are spent on business travels etc. to get the expertise for regular maintenance to the site. WHAT IF a smart device and a connection to a remote agent would solve the problem within minutes? At almost no incremental cost? Decision for deployment in a real environment and decision for a device platform e.g. Microsoft HoloLens. 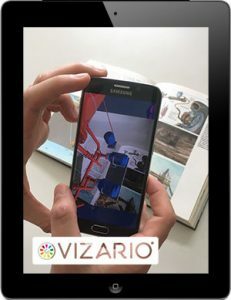 The VIZARIO software suite needs to be trained before deployment in a real 3D environment. The starting point usually are documentation, 3D schemes or live connection to machine data via an API. 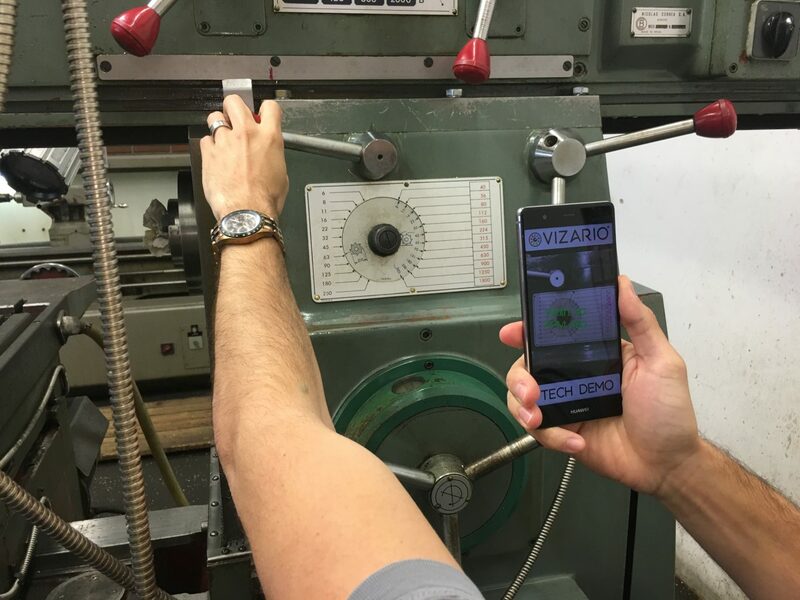 Resolve problems, reduce machine downtime, optimize workpower, reduce cost - all done with VIZARIO. Check out our customer stories for more info.